Austen Consultants has built an amazing platform for our 3CX Hosted PBX. 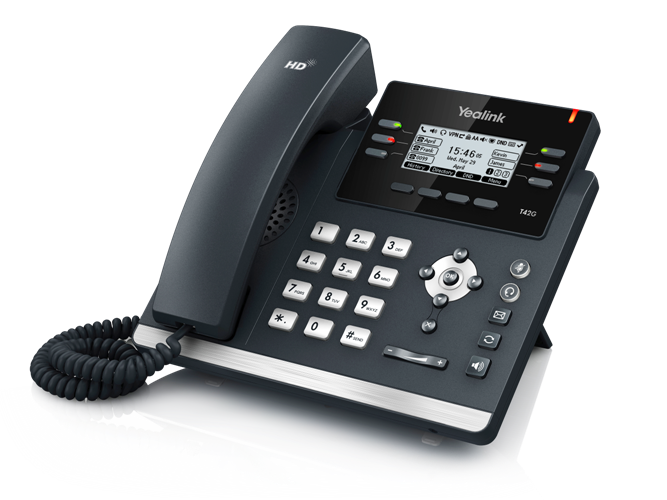 The architecture is designed to insure that the 3CX Hosted PBX service will be up and highly available. Our system is built on Enterprise Data Center equipment, using the best in servers, storage, virtualization and networking optimized for voice. You’ll no longer need to contend with hardware upgrades and patches, we take care of everything. We diligently maintain our enterprise class hardware and software to ensure maximum system security and availability. This service was born because of the need we saw for our customers to break away from proprietary PBX systems like Cisco, Avaya and ESI. This systems are hard to upgrade and require Certified Engineers to be on staff or be available at a very high cost. We charge per concurrent call with unlimited extensions. There is no service contract or Smartnet contract to worry about. You start saving money immediately and get all the features of the 3CX PBX. We take care of the heavy lifting on the backend so you don’t have to become a VOiP expert to run your business. We deploy and provision your 3CX Hosted PBX in hours, not days or weeks. You have your own VOiP PBX Portal to manage your system. We will guide you through provisioning the whole PBX, we don’t just sell it and send you to a Wiki or a 300 page PDF to figure it out on your own. We take pride in our services, our Network Engineers are trained and certified. There is no problem too big or small that we are not willing to tackle. Network health checks on request. I would highly recommend Austin Consultants for their service, attention to detail, support and attractive pricing. 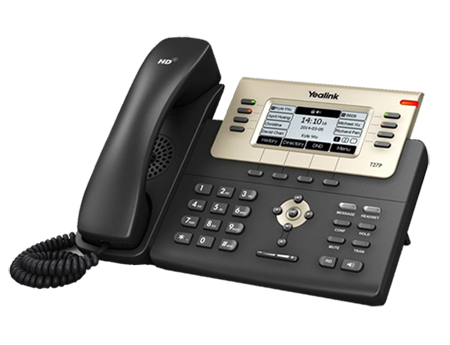 We have been through two phone system upgrades in the past and this by far has been the easiest and least troublesome. The voice quality, reliability and cost benefit has been outstanding.  I would not hesitate to utilize Austen Consultants for any of our future technology endeavors. Austen Consultants Hosted Voice has allowed Jacksboro ISD to migrate to an affordable VOIP solution. We could no longer afford the fork-lift upgrades and continual costs of licence changes. 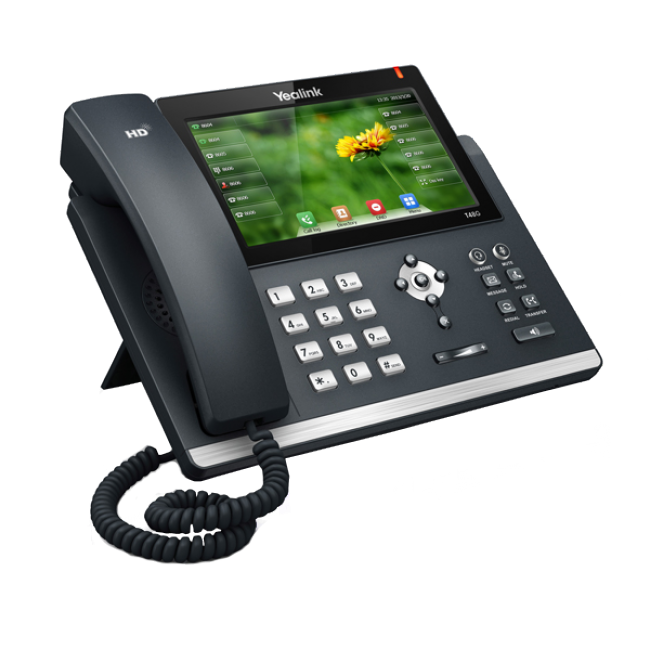 3CX was great to install and we were able to repurpose all of our existing VOIP phones. Our integration partner, Austen Consultants, provided great platform design and implementation solutions. Our office recently hired Austen Consultants to install and set up a new phone system for our consulting business. The monthly savings will pay back the initial cost in about 10 months. The voice reception on the phone is clear both to us and to our customers. We are very satisfied with the new system and its many great features.